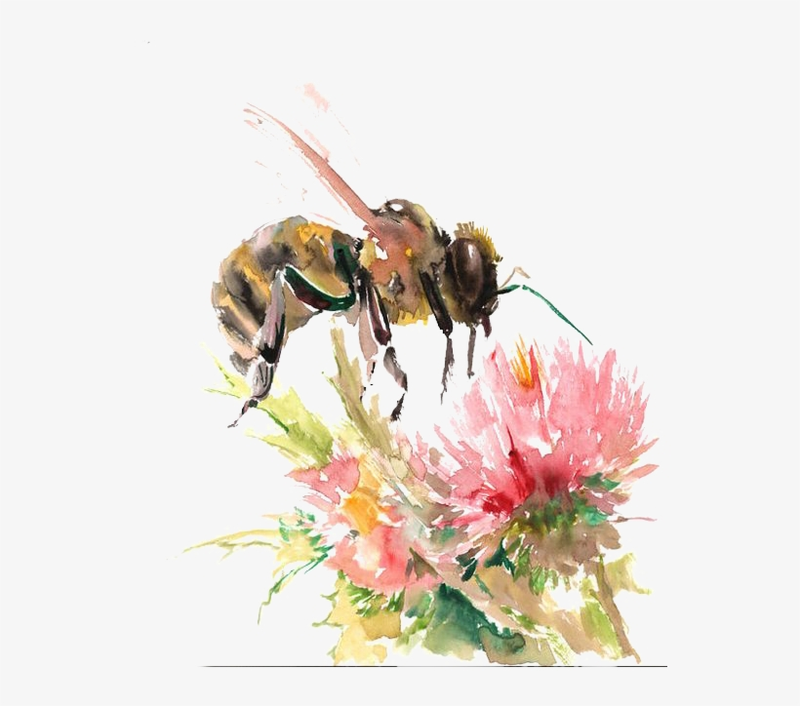 Fingers are crossed the rains will let up enough for Nature to take its course, as I recall Jacqueline Freeman's discussion about AI in honeybees. Did your own area suffer excess rain this year? It has been torrential and nearly daily since mid-July. Very little sunlight has been getting through the cloud cover. Front yard was a lake this a.m., even though we're on a hillside (fortunately not a steep incline near the peak). Because we're on a rocky outcropping, it usually drains quickly though. We dug an extra channel recently to divert water from the driveway. Will post a video on the flooding thread re: what Virginia is experiencing right now. Amazing. We had the longest winter I can remember in my life as an adult here in MO, and then perhaps one week of spring, then suddenly it was in 90's most of the time since, with very little break. Rains were nothing like yours. Weather is totally weird everywhere, and you're probably crossing your fingers your bees and garden can do well in the end. My BEST WISHES to you, your family, your honeybees, and your garden. At this point, after a year of floods in the East, the arrival of our Russian bees has been postponed until April. Meanwhile, there was residual honey that I had rescued from the hives and wrapped for the freezer. Today was too chilly to do much work in the garden, so I pulled the frames out of the freezer to process. One of my sons was handy to help, which was a bonus! We're very old-school here, and just use the "Mash and Strain" method. The alternative is to use a honey centrifuge, which most of the larger operations use, and they do make manual cranked versions of those. A centrifuge helps if you want jars of clear honey in which the wax cappings are entirely separated out. I suggest doing this job before it's too cold to leave the garden hose hooked up to the faucet, because all the equipment will need to be blasted clean outdoors in order to remove the wax. For that reason, a work table situated in a location where you can get messy for a while is ideal. Hold a frame of honey upright in one of the bowls. Using the curved tip of the uncapping knife, dig all the way into one of the top corners of the frame til the knife stops, and then slice downward, peeling off sheets of honeycomb into the bowl. When one frame is done, set aside in a clean plastic trash bag. Try not to lick your fingers as you work! In the other bowl, place open canning jar with canning funnel at the mouth, and strainer in the canning funnel. It should be a snug fit. Using the knife or kitchen spoon, scoop some honeycomb into the strainer, and mash with whatever tool you selected, moving the honey/wax mixture in a circle with the masher while you hold the strainer still with the other hand. A creamy colored, rather than clear, honey product will pour into the jar. Repeat until jars are filled, leaving a little space at the top. Wipe and then screw lids on jars. Store honey in a cool, dark place. Blast dishes and utensils clean outside with the garden hose. Thank you for that wonderful summary of how you harvest the honey and wax, and why you want to have some jars of the mix. Wonderful, and the first time I've ever read the chronology of it in detail. When digging spuds recently, I was surprised to find two enormous wasps in the soil, apparently attempting to overwinter with eggs. They have a 6 mm long stinger, injecting venom which can cause kidney failure and damage red blood cells. Equally distressing, they destroy honey bee colonies. Another film demonstrated how to slice a wine bottle cork in half and use it to reduce hive entrances. I have yet to see one of the giant hornet's nests, but assume they're high up in the tree tops, which can be several stories up. So my response to this will be to reduce hive entrances, plant more flowers, practice open-bucket field feeding in which all nectar-dependent insects may come to the table away from the hives, and try to adapt peacefully to our ever-changing biome. for the well-being of all the bees. Blessings sweet as honey to each one. Years ago when I was buying honey from a beekeeper, he told me about a relative newcomer in the area, some kind of huge exotic hornet, which IIRC he called the European Hornet or Asian Hornet. He said it's larger than the honeybee and is very damaging to the bees and the hives, thus am guessing it is probably what you call the Japanese Hornet. He said he reduced the hive entrance, plus moved his hives away from the edge of the woods where he had had them for a long time. He said moving them away from the woods, reduced the likelihood of those European Hornets being attracted to them, because the European Hornet spends most of its time in the woods, or something similar. BTW, that National Geographic link showed a truly amazing feat by the Japanese honeybees in their intelligence, stealth, and cunning, in their self-defense moves against that invading Japanese Hornet. AMAZING! Ilinda, I found two Asian hornet queens underground last fall when I was preparing and planting the mountain cranberry patch. Though their size was startling, as well as their painted-looking faces, I didn't kill them, but went indoors to research them. I'm reluctant to kill any living thing in the woods, even species which "introduce themselves," so am planning to do exactly what your beekeeper friend suggested and further reduce the hive entrances (though they are drastically reduced already because I don't permit the boardman feeding entrances to be open - just a stapled screen across each one for air circulation). I was originally planning to copy the method that I saw on a video, and just cut a cork in half to reduce the little remaining circular entrance on each hive, about the size of a quarter coin, but I had a dream earlier this week warning me not to do that, due to the ability of wasps to eat through cork in a very short span of time. Instead, I'll be looking in the Amish hardware store for metal plates with screw holes to put across the lower part of each entry hole, and possibly wrapping each plate in something fuzzy to help brush mites off of worker bees and drones returning from the fields. Even metal hinges could be used that way. Excellent idea about the cork and how vulnerable it would be. It may even be food to the hornets!